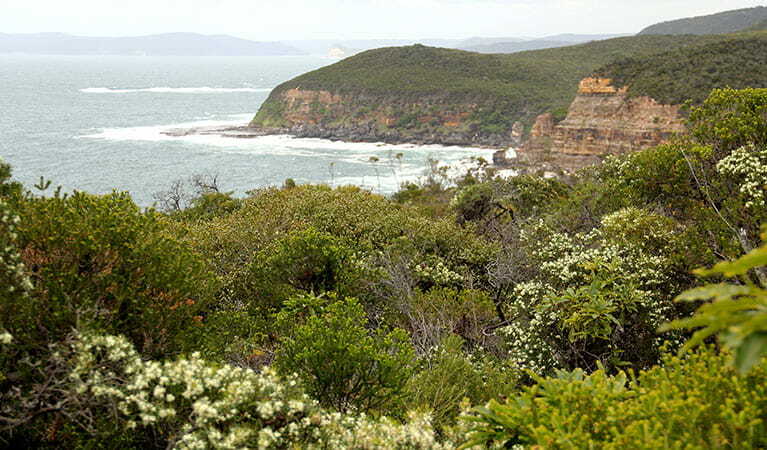 Bouddi National Park’s natural coastline is under threat from invasive weeds. 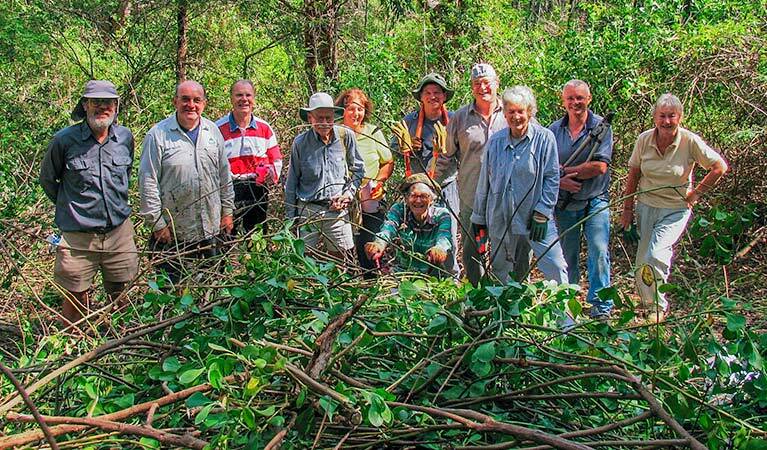 If you’re interested in helping to restore the native vegetation along this section of NSW coast, then volunteer to join a local bushcare group. 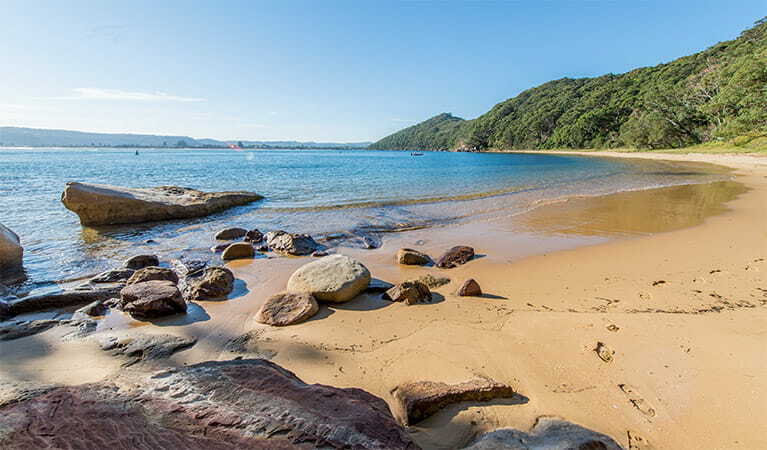 Work is carried out in various sections of the park, including MacMasters Beach. Activities take place at a number of different locations in Bouddi National Park, so meeting places vary depending on the activity. Email or call the Conservation Unit, Hunter Central Coast, on 02 4972 9000. Bushcare locations change from week to week. Call the Conservation Unit, Hunter Central Coast, on 02 4972 9000 for more information. One group, for example, are the Bitou Bashers. 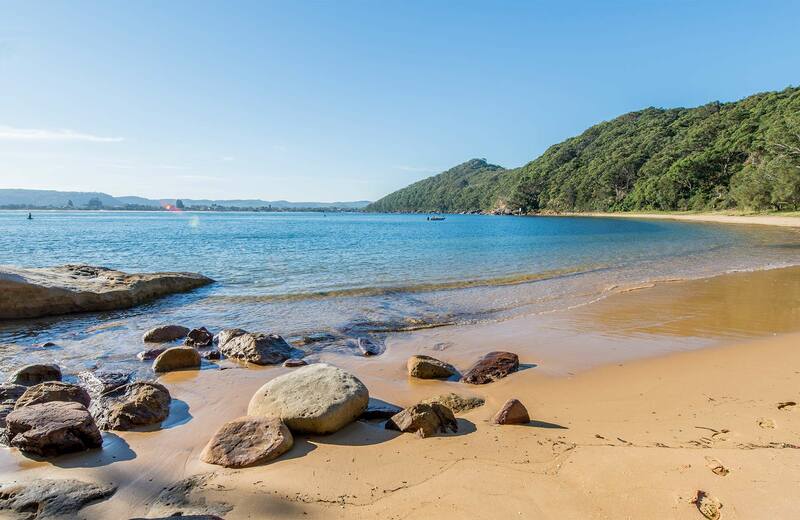 They've successfully carried out weed removal along Maitland Bay's beachfront since 1980. If you're of moderate fitness, happy to get your hands dirty, and would like to work alongside friendly, like-minded locals, then join us for this rewarding volunteer work.